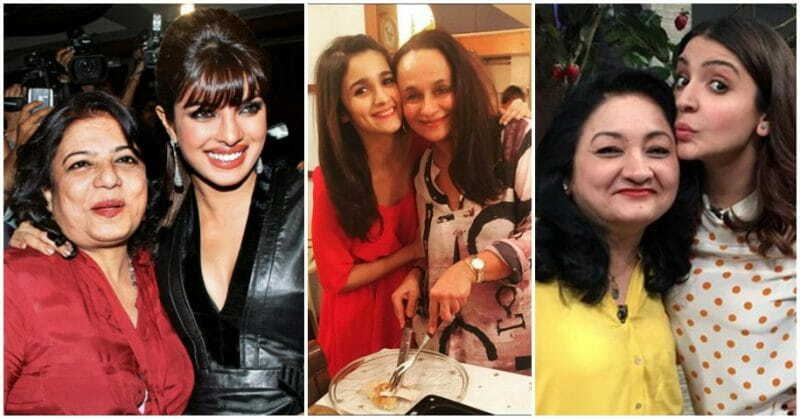 Everybody loves their mother, it’s an undeniable fact. 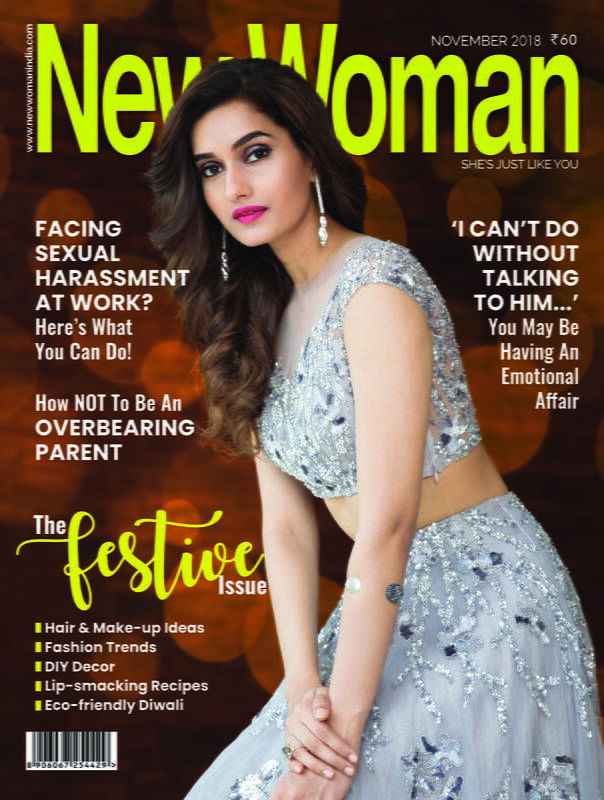 They nurture us and raise us to be the best versions of ourselves and these Bollywood celebrities are no different! 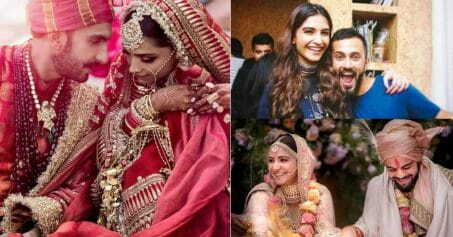 Here are some adorable AF pictures clicked by the paps of our favourite stars. 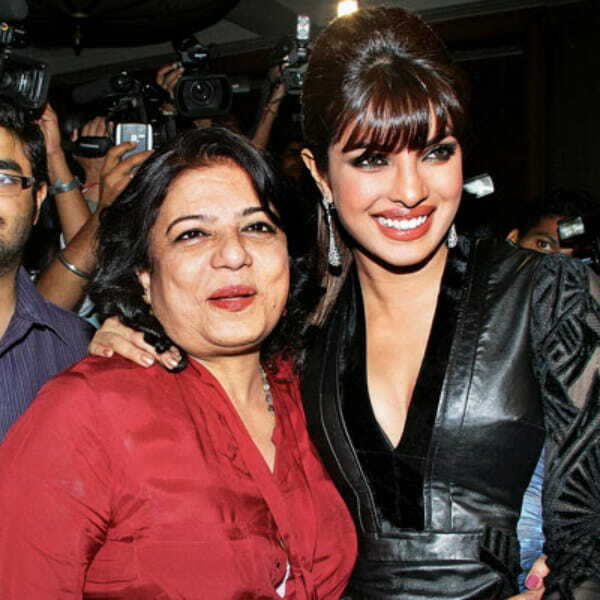 Priyanka Chopra has a wide smile while posing with mother Madhu Chopra. 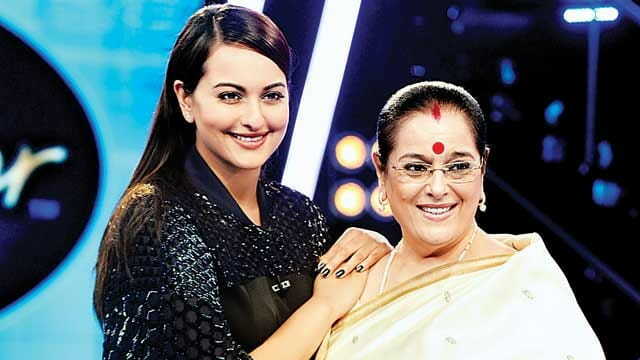 Sonakshi Sinha looks so much like her mom Poonam Sinha, don’t you agree? 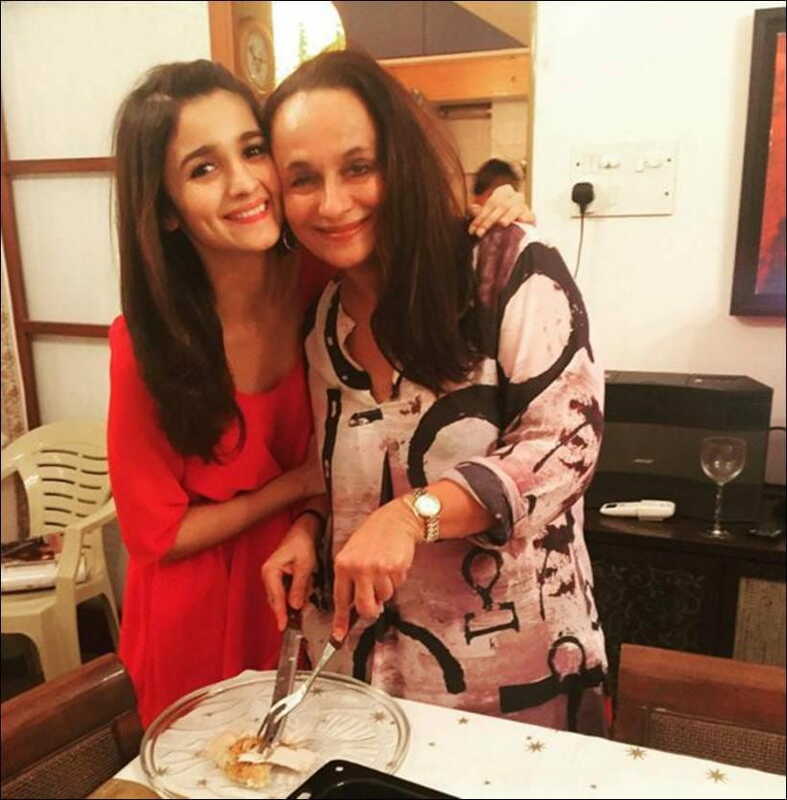 Alia Bhatt and her mother Soni Razdan make the cutest mother-daughter pair! 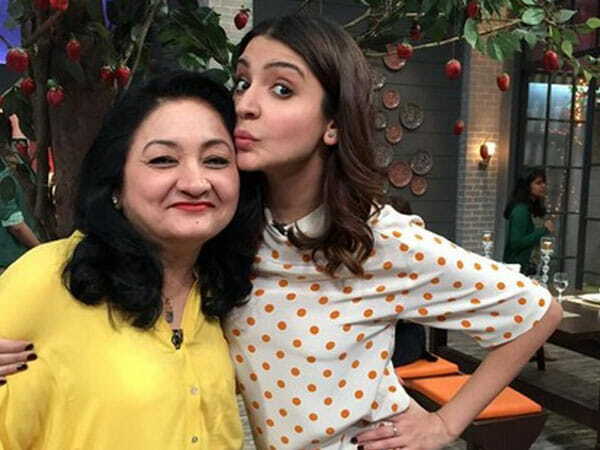 Anushka Sharma twins in yellow with her mom Ashima Sharma! 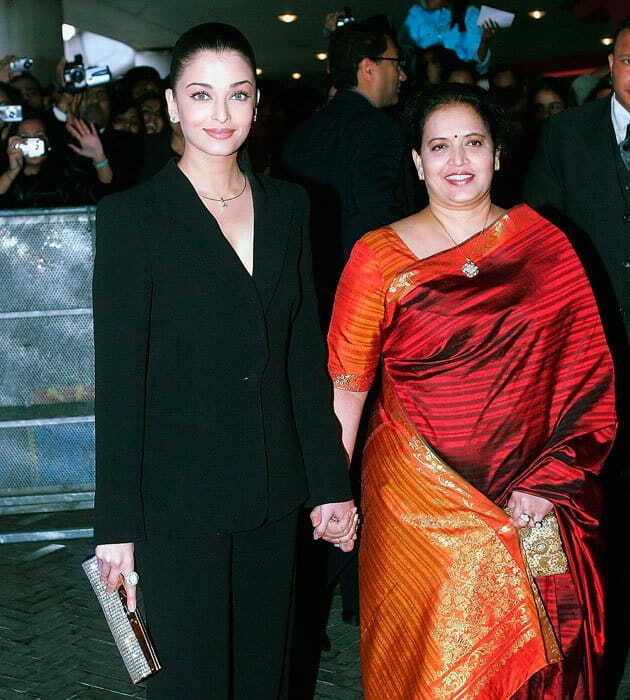 Aishwarya Rai still holds her mother Brinda’s hand, proving that you are always young in your mom’s eyes! Also read: IN PICS: Jacqueline Fernandez Is Living The Beach Life In Bali & Her Instagram Account Is Proof! 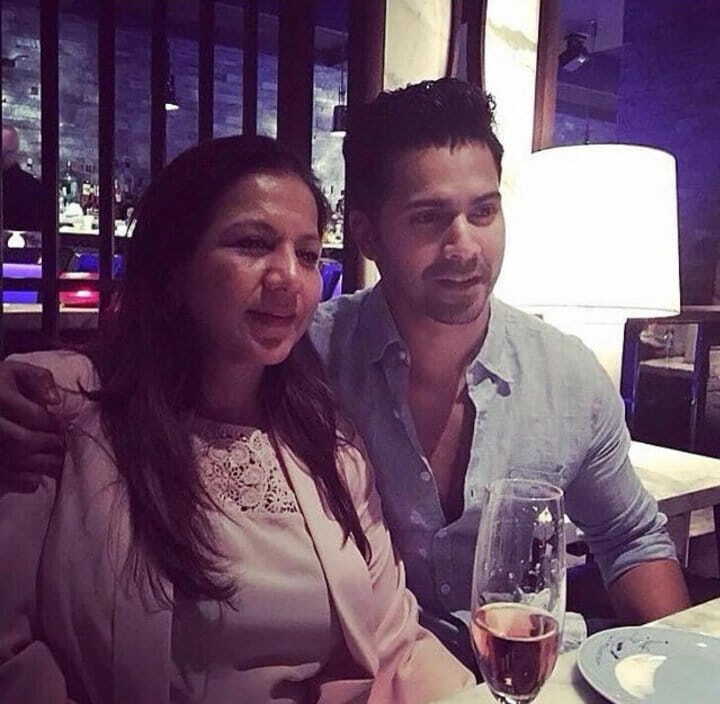 Varun Dhawan happily poses with his mom Karuna during a dinner gathering. 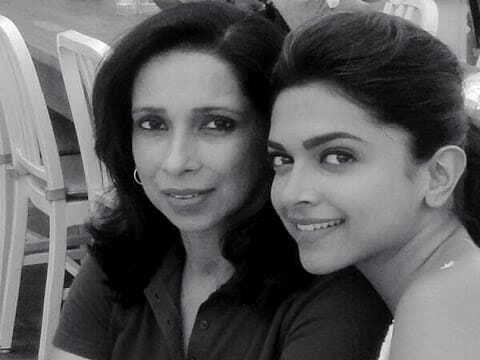 Deepika Padukone can’t stop grinning next to her mom, Ujjala! 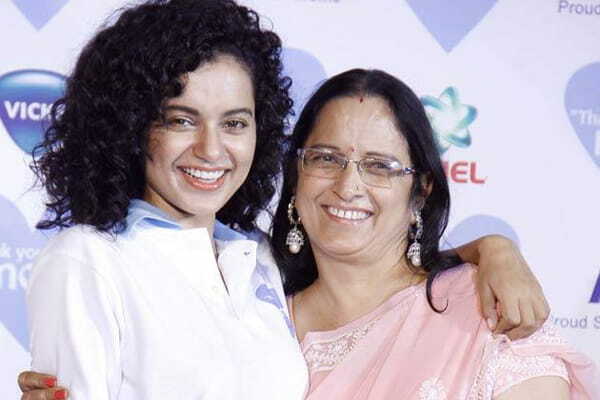 Kangana happily smiles next to her mother Asha Ranaut! 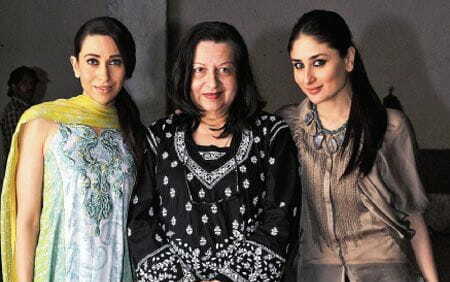 Karisma and Kareena’s mother Babita Kapoor strikes a pose with her beautiful daughters! Salman Khan and his mother Salma Khan share a laugh!